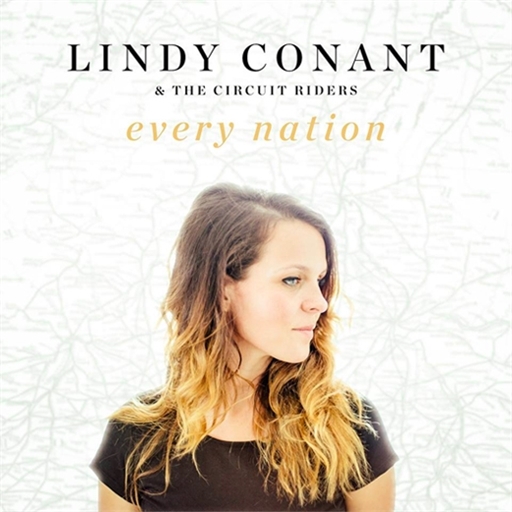 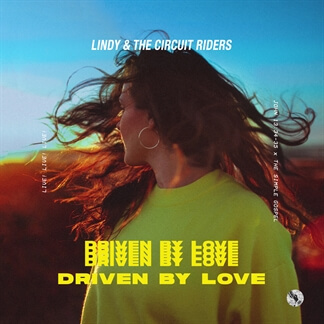 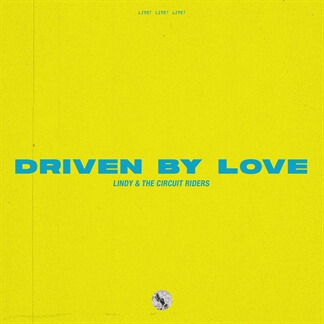 Lindy & The Circuit Riders - "Driven By Love"
Exploding with passion and tenacity, Lindy Cofer and the Circuit Riders’ second album, Driven By Love, awakens believers to the urgency of the gospel and the awareness of who Jesus is inside of them. 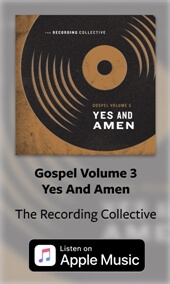 The spreading of the gospel has been Cofer’s primary focus in her music and ministry. Cofer and the Circuit Riders have birthed a ministry out of YWAM, focused on reaching college campuses throughout the United States with the message of Christ. 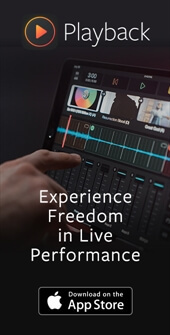 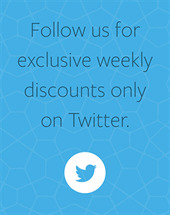 Original Master MultiTracks, Charts, and other worship-leading resource for Driven By Love are now available.